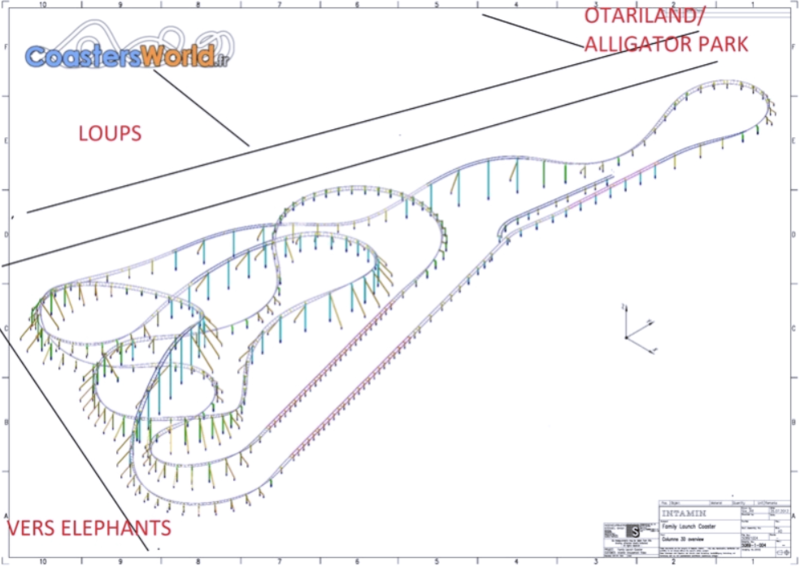 Le Pal 2018 - Yukon Quad: Intamin Motorbike : Theme Park News & Construction! Yukon Quad is coming to #LePAL! Indeed, the park, located in Central France has announced the installation of a brand new roller coaster! It will be a family launched coaster designed by Intamin. 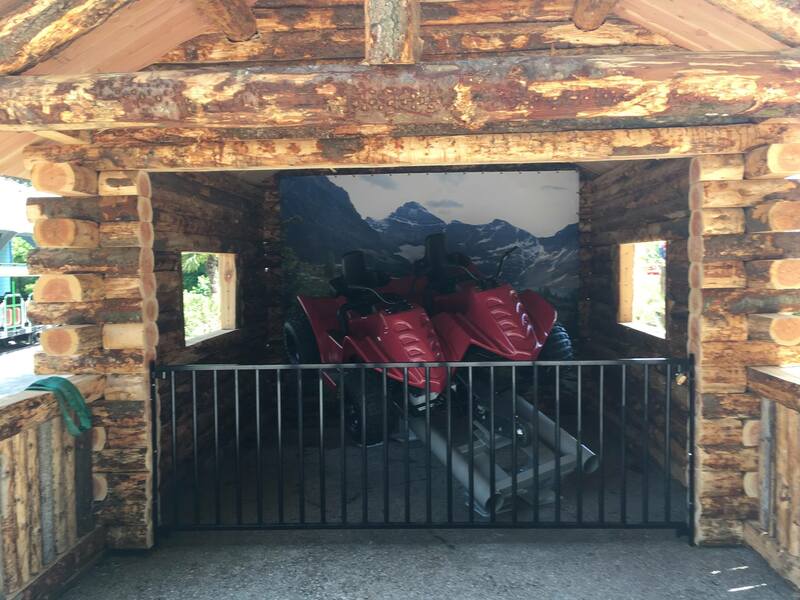 With a 1-kilometer long layout, this family-oriented attraction will offer you a "wild ride in Canada's Great North!" Yay these rides look great! It's my home park, I'm really happy with this addition. Have you ever tried this type of coaster? No but both Wave Breaker and Juvelen look like excellent family rides. Yes, I totally agree, I hope the layout wil be a custom one. Sadly I got the feeling that it could be a clone of Juvelen. I'm looking forward to seeing this develop! Me too, moreover it's supposed to be installed in the zoo section of the park. It's a pretty uncommon choice from the park. It looks like they are inspired by Cheetah Hunt. If you've ridden it, can you tell me how intense are the airtimes? It's great that Juvelen looks like Cheetah Hunt's baby though it is categorized as a "Family" Launch! I heard the park has been really interested in Cheetah Hunt. It'd be cool for them to do something like that with the ride's layout. ^ AWESOME to hear your positive thoughts! So now, let's hope the layout will be a custom one! It looks like Yukon Quad will be a clone of Juvelen. Juvelen looks like a lot of fun so I'm sure this will be as well! I was a bit skeptical at first but now I'm pretty happy with it! Seeing the type of restraint, it's logical the airtime isn't super intense. It was mostly floater. But it's just the insane feeling of speed combined with quick turns that made the entire ride for me. Thanks, that's really good to know. I was a bit worried about this addition. Le PAL has installed a preview center for their new coaster! Here are some news from the Yukon Quad's construction at Le PAL. That preview area is so awesome! Yes, I managed to take some nerd shots.